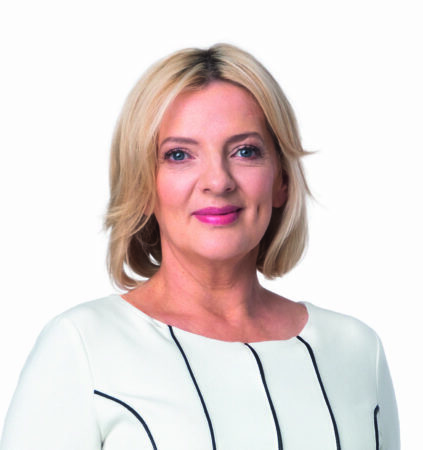 Liadh Ní Riada (51) is the Sinn Féin MEP for Ireland South, and today SInn Fein confirmed speculation that she is the parties Presidential Candiadate. Raised in County Cork’s rural Múscraí Gaeltacht, she is a native Irish speaker and the youngest daughter of iconic composer and musician, Seán Ó Riada. “My personal background has given me a deep appreciation of Ireland’s unique identity and culture, its place in the wider world and a strong commitment to a United Ireland.